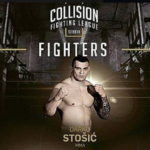 One of the best Serbian fighters Darko Stosic, former FFC heavyweight champion, will debut this weekend in the world’s most powerful fighting division – UFC! Opposing will be also former FFC champion Jeremy Kimbal.Stosic has made nobody else to appear at UFC Fayt Najt 134 in Hamburg until Mirko Filipovic Kro Kap, along with his team. 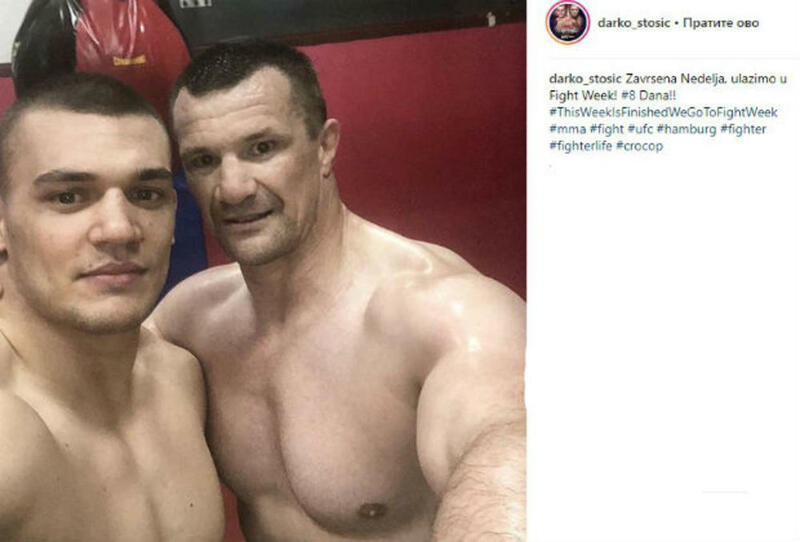 The Serbian fighter, on the eve of the debut performance at the UFC, decided to lower his weight and is counted in the category up to 93 kilograms. 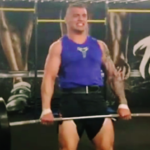 Considering the height of 182 centimeters, as one of the lowest fighters, it seems to have made the right decision.